No map. No guide. No gear. No fear. No turning back. Take the first step in the biggest race of your life! 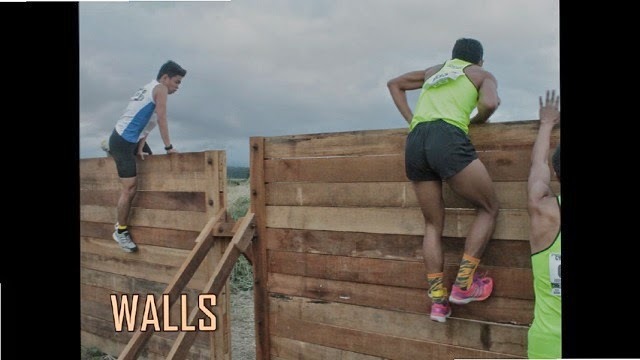 This is not just a "trail run" or any old "fun run" with a twist. It’s a race. 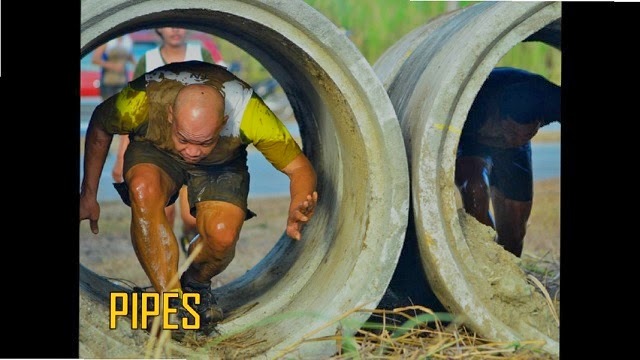 Most people can manage 5 kilometers and some obstacles. 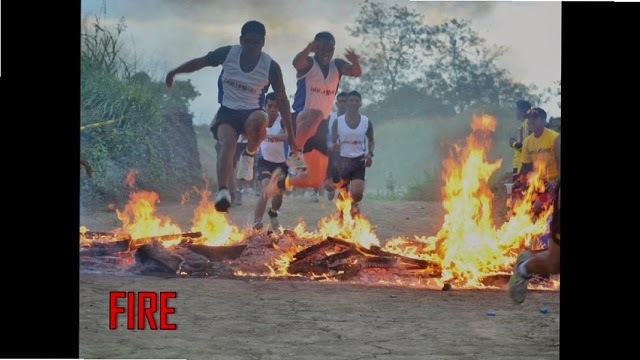 With Guerilla Race we present you with the option to run the course hard and see how you rank, not just against the competition, but against YOURSELF. We want you to be aiming for PERFORMANCE and reach that level you’ve waited so long to achieve. We have the most difficult obstacles in our arsenal. 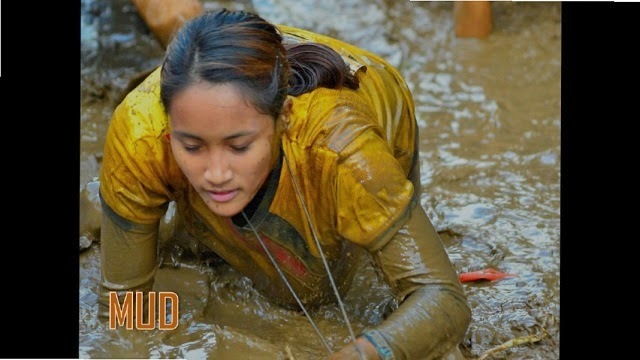 We aim to put obstacles that will be the toughest to complete and will take enormous pride just to finish them. 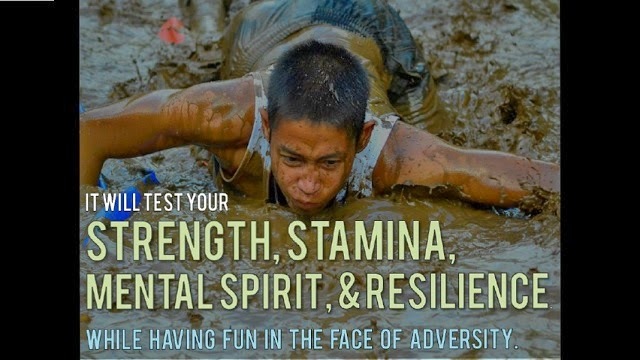 There will be water, fire, mud, barbed wire, high walls, pipe crawls and occasional crazy challenges. Some will be terrain inspired obstacles and venue specific. There will be obstacles to catch you off guard and leave you dumbfounded. Preparation for the unknown is a must as each Guerilla Race strives to surprise you at every turn. We’re here to rip you from your comfort zone. If you need a road map for each step of the way, then maybe this race isn’t for you. “Finish the race…or die trying” speaks well of the fighting spirit we want to be embraced by everyone. The ultimate glory is at the finish line! 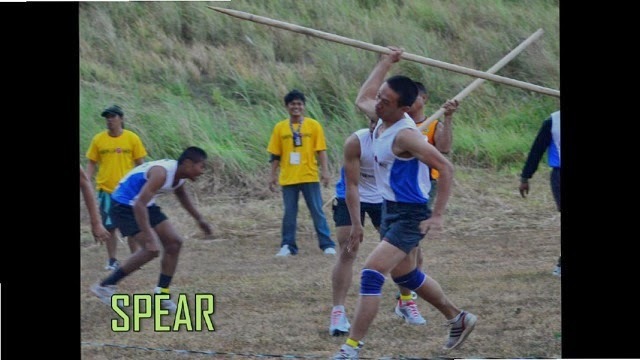 Simply put, Guerilla Race will be the Philippines’ leading obstacle race series. 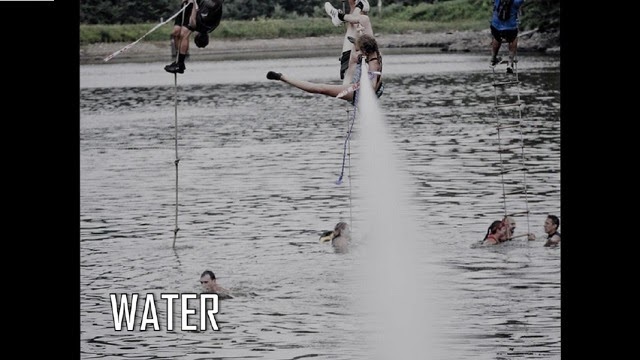 It’s an event of pure primitive madness that you’ll never forget! 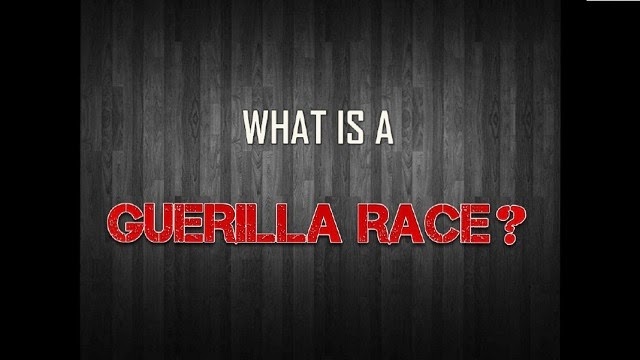 The Guerilla Race Series aims to: Hold races all over the country. Provide different distances and difficulties for different levels and styles of endurance racing. Foster a unique culture and fellowship of athletes striving together to overcome any obstacles that will come their way.